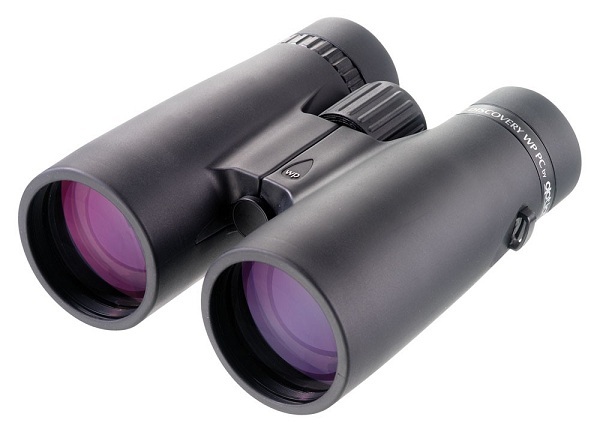 Using an ultra-compact optical design, the Opticron Discovery WP PC 10x50 are among the smallest waterproof roof prism binoculars available on the market today. With a host of features including WA eyepieces, plus excellent close focus ability, each Discovery WP PC offers the value conscious customer a stylish user friendly field glass. Opticron Discovery WP PC 10x50 binoculars are supplied in soft case with rainguard, wide lanyard and objective lens caps.